Travel GA 400 North to Exit 9 (Haynes Bridge). Turn left on Haynes Bridge Road. Turn Left onto Academy Street. Academy Street will change to Milton and then Mid Broadwell. Turn Right on Bethany Road. 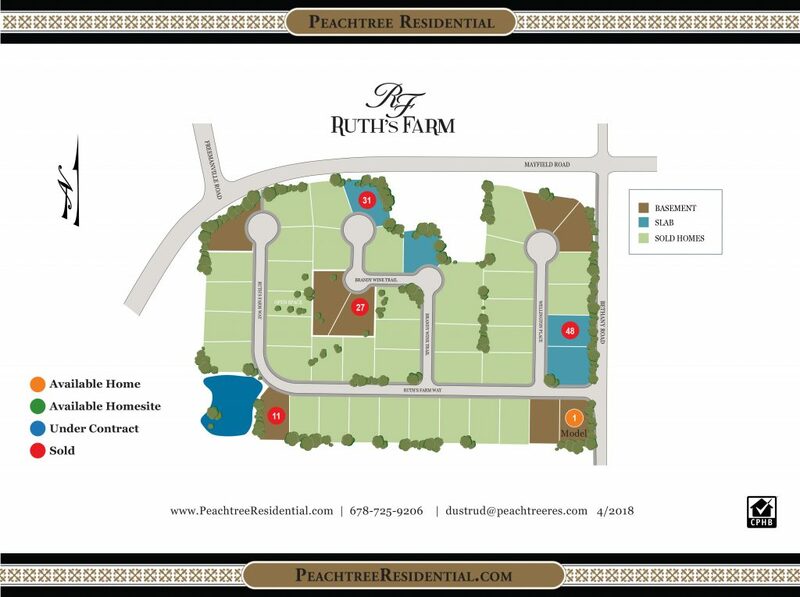 Ruth's Farm is located at Bethany Road and Mayfield Road. 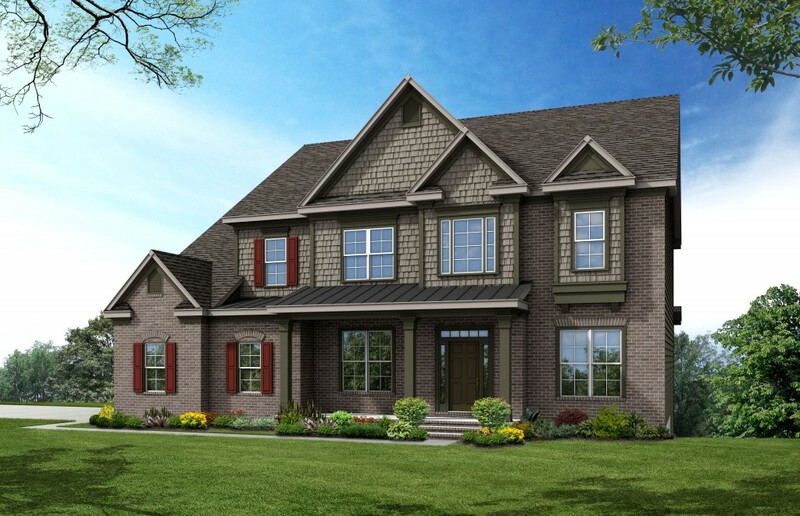 First homesite on left as you enter neighborhood. Call for appointment or on Lock Box and Enter Now to view anytime. Move-in Ready! Homesite #1 Click here for a tour! Georgia 100 Best Public High Schools 2018 includes Milton High School at the top 11! 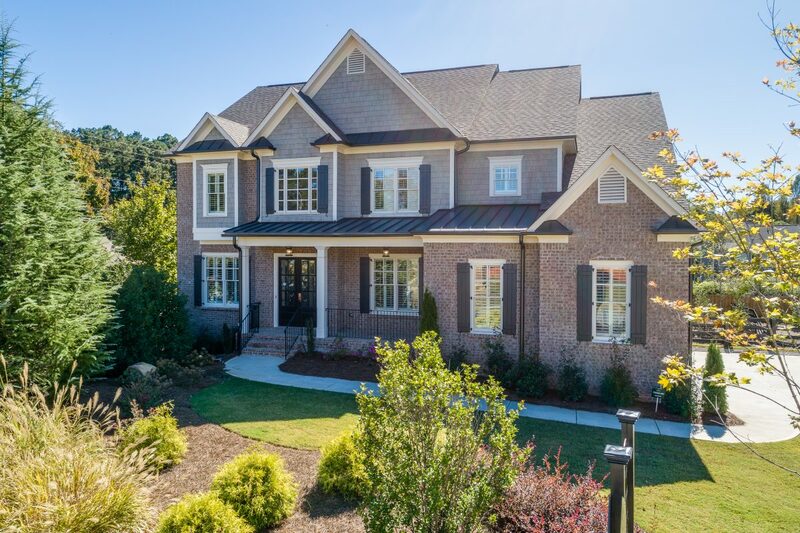 Ruth’s Farm is an established neighborhood located in North Fulton in desirable Alpharetta within walking distance to Milton High School and Northwestern Middle School! Sidewalks are all the way to downtown Alpharetta! $3,000 towards closing costs if you choose to use one of Peachtree Residential preferred lenders for your financing.